The Third Thursday Artist Walkabout in Santa Rosa Beach is always a great time - pick up a wine glass and merchant map in the Gulf Place amphitheater. Taste wines from around the world and enjoy hors d'oeuvres at each stop on the walkabout. Only $15 per person! 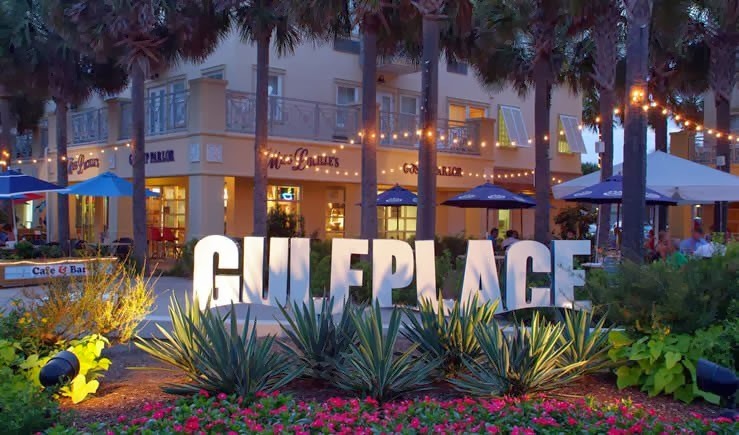 LIVE MUSIC @ Amore & Artists at Gulf Place!